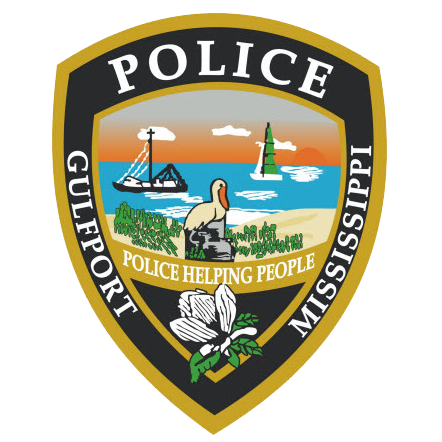 On December 20, 2017 at 4:14 am the Gulfport Police Department responded to the 1500 block of 20th Street in reference to a report of a shooting. Upon Officer arrival an adult male victim (identity withheld pending Coroner’s Office release) was located inside of a residence. The male was suffering from a gunshot wound and was pronounced deceased on the scene. The shooting is being investigated as a murder. Gulfport Police Crime Scene and Detective Units responded to process the scene. This investigation is ongoing. There are no arrests or warrants at this time.